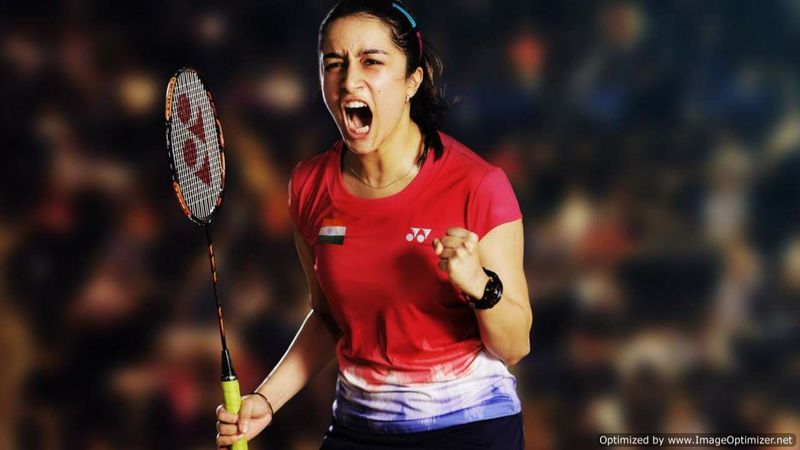 Web series have become a rage in today’s time. Not just the top TV stars but even Bollywood stars like Saif Ali Khan, Radhika Apte, Nawazuddin, etc., have also started working in web series due to their growing popularity. The content shown in these web series is much more rich and qualitative as compared to the content shown in movies and TV shows. Now, there are a number of Adult web series as well that are showing the audience a different, hushed side of cinema. Here are the top 7 adult web series that every 18+ must watch. Twisted tells the tale of a girl Nia Sharma who goes on to get over some series of twists in her life. This Vikram Bhatt web series is a must watch. 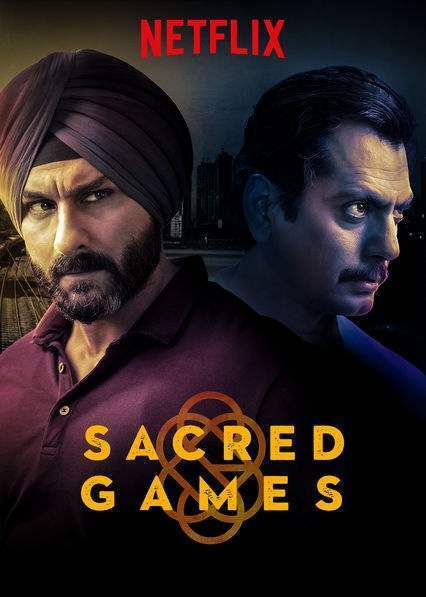 Sacred Games by Vikramaditya Motwane and Anurag Kashyap has become of the most popular web series on Netflix India. Starring top stars like Saif Ali Khan, Radhika Apte, and Nawazuddin Siddiqui, this web series will take you to another level of cinematics. 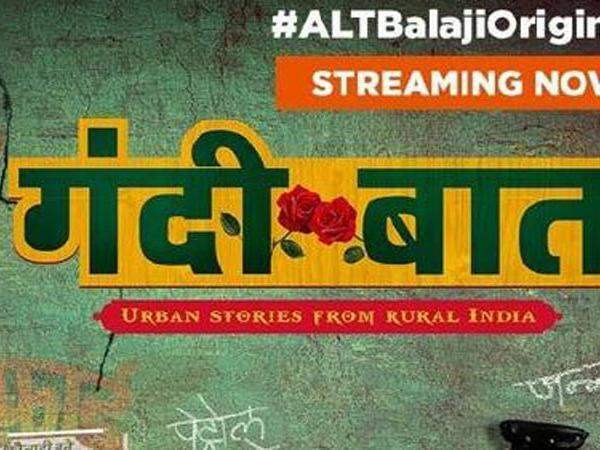 This bold web series by ALT Balaji explores the shocking s**ual theme stories of Indian rural areas. 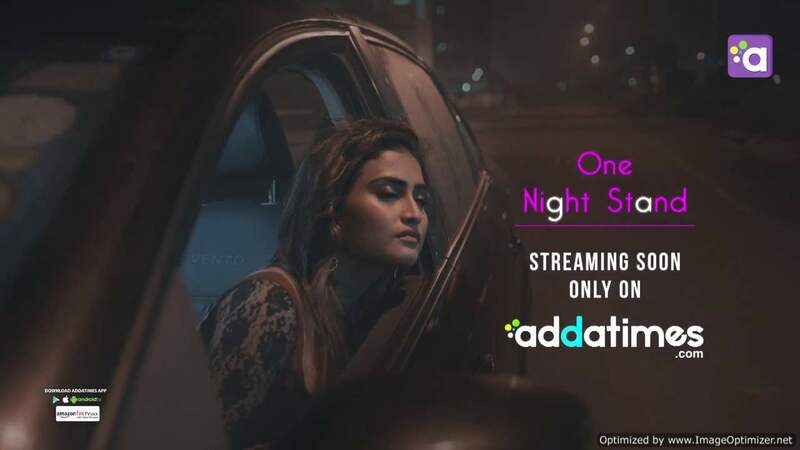 One Night Stand talks about the story of a mysterious girl and actor. The Addatimes.com web series makes for an interesting watch. Nickyanka’s Intimate Wedding Made Priyanka’s Mom Madhu Chopra Upset. Scroll Down To Know The Reason.